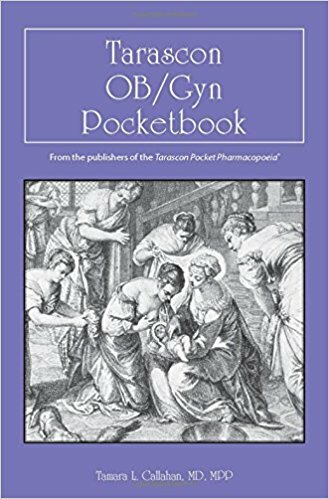 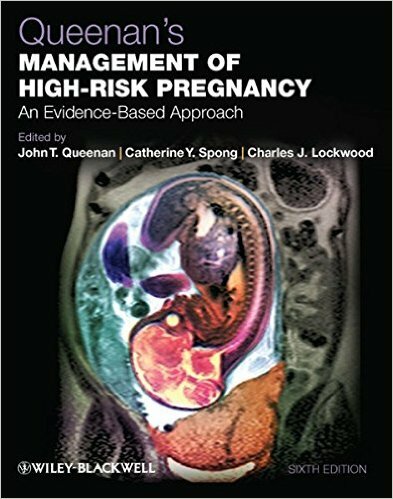 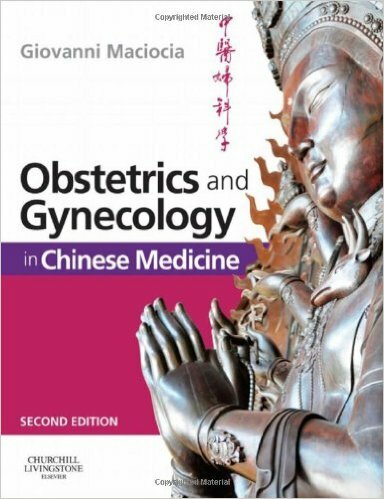 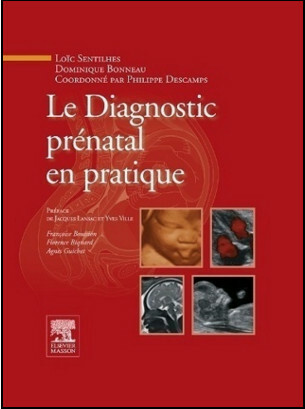 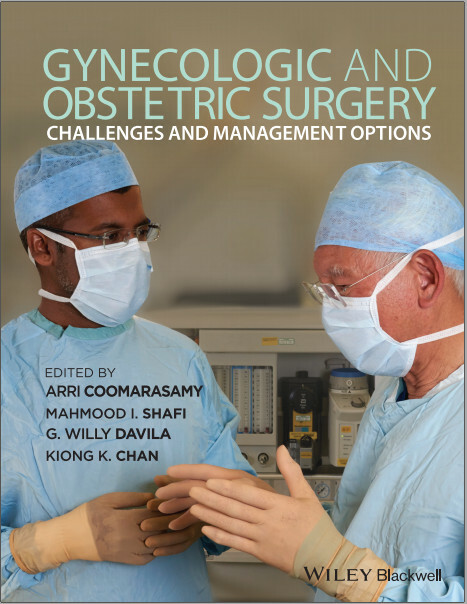 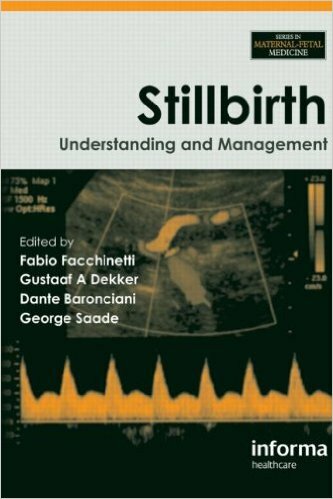 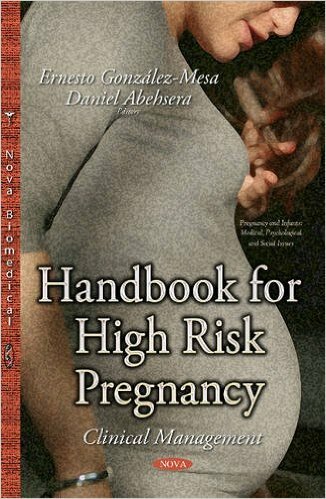 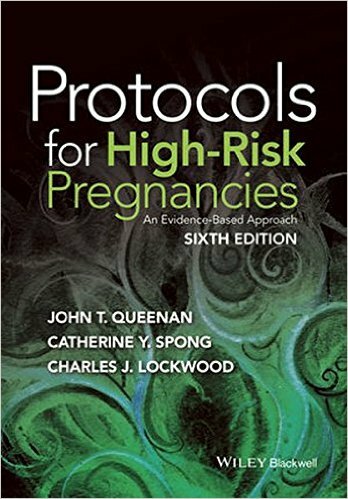 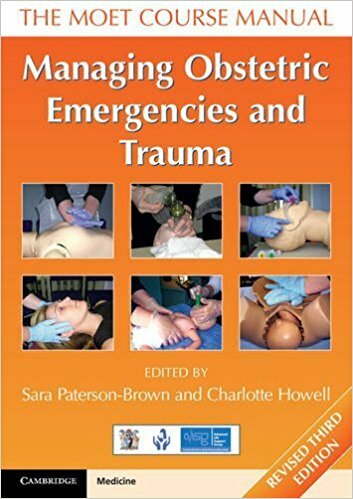 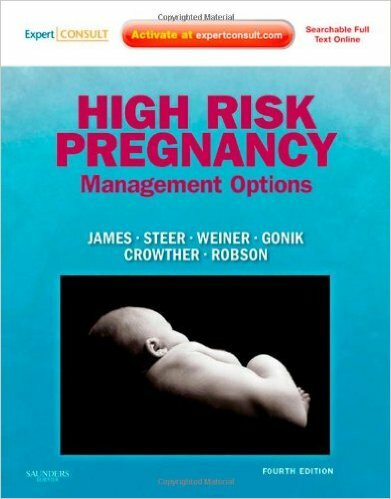 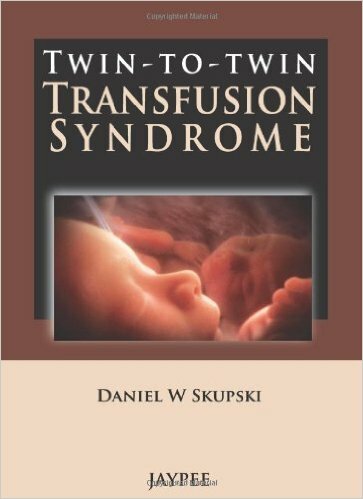 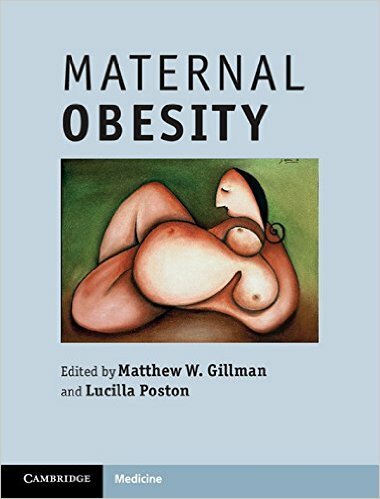 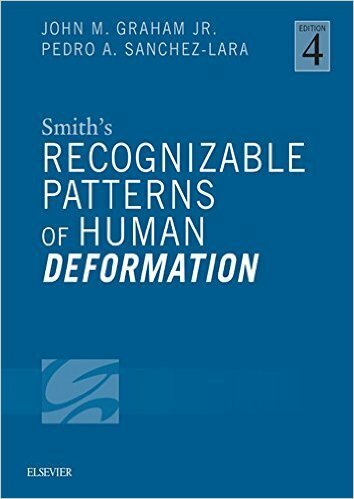 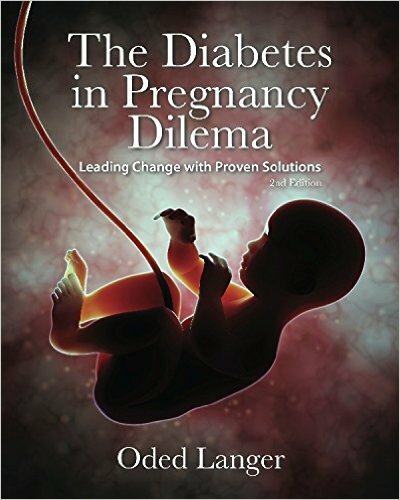 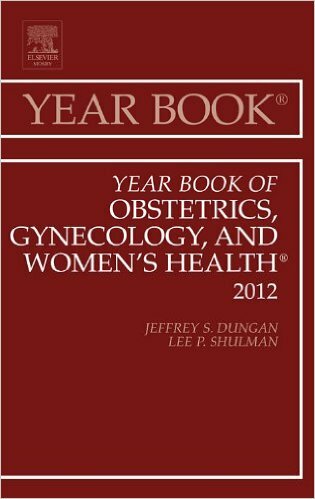 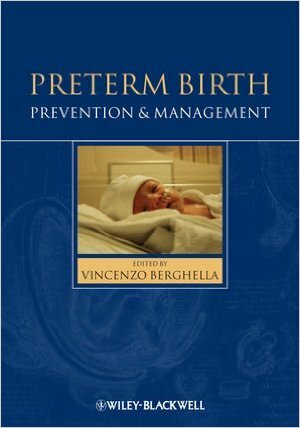 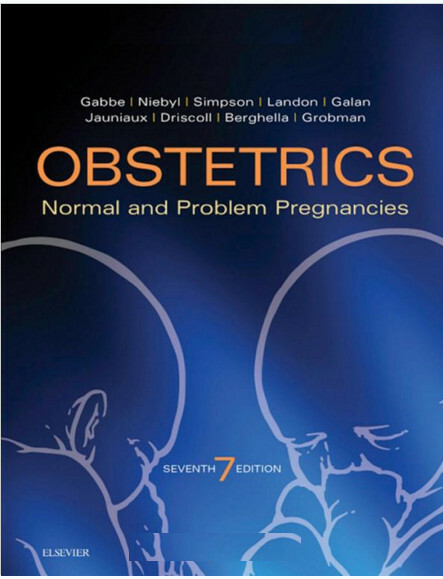 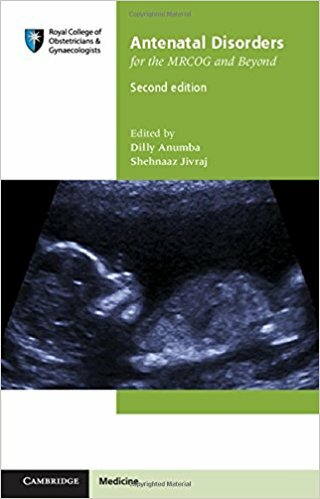 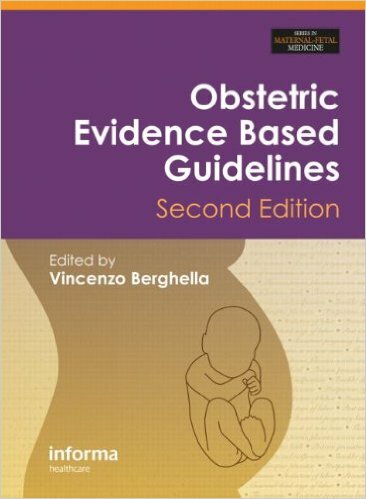 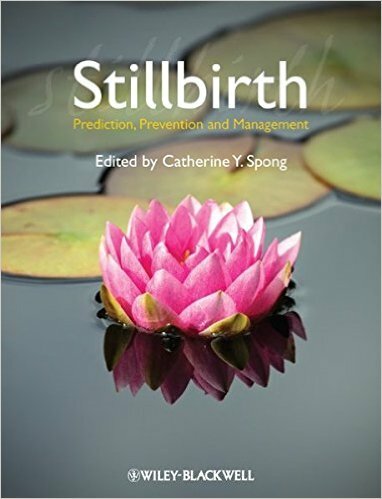 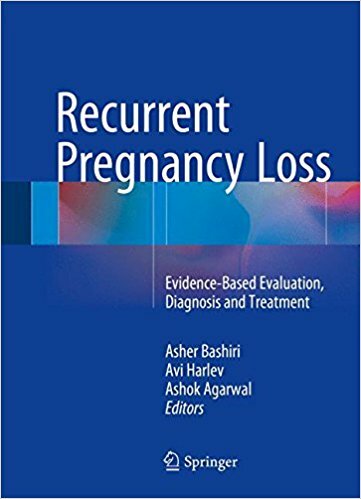 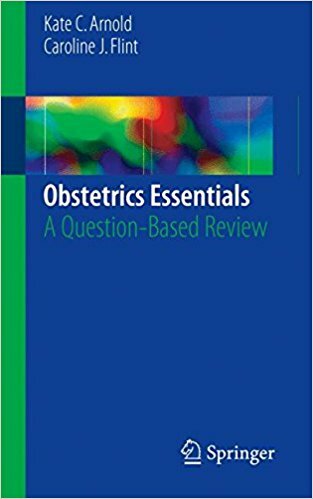 This book is a compact question-based review of the most critical topics an obstetrician will come across in practice. 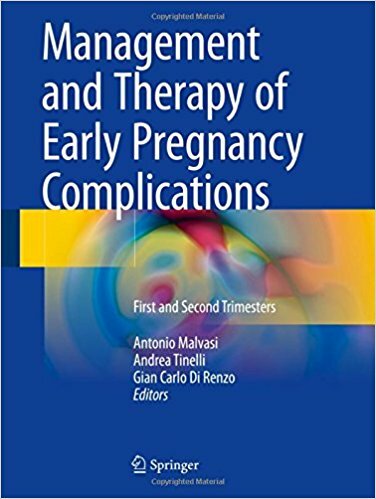 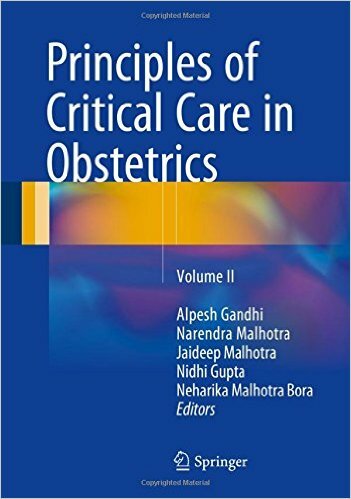 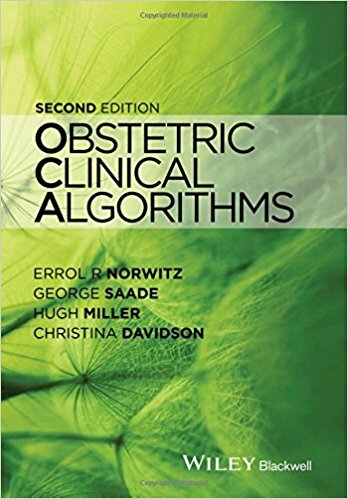 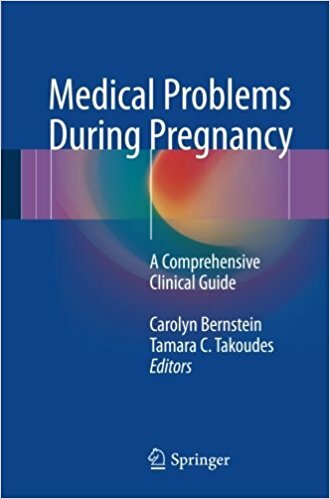 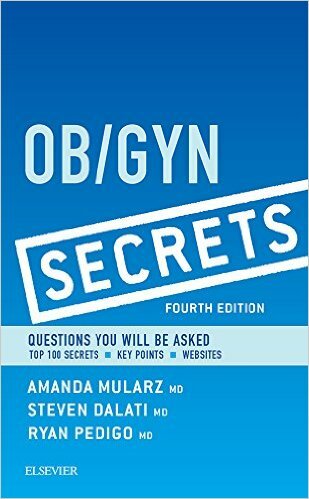 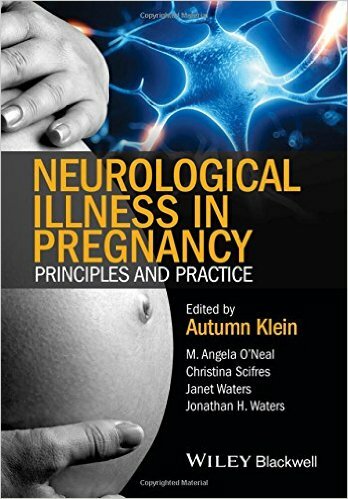 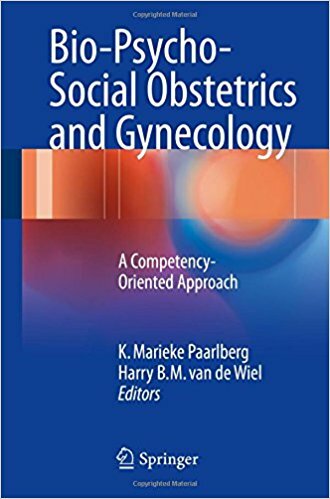 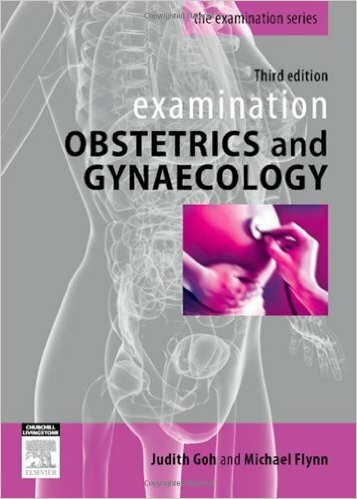 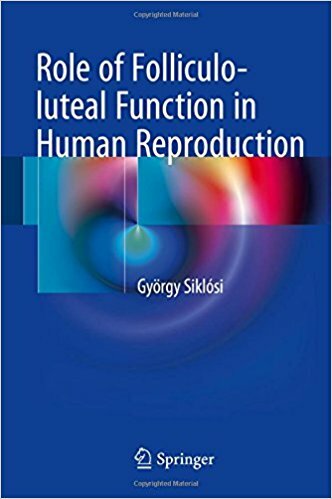 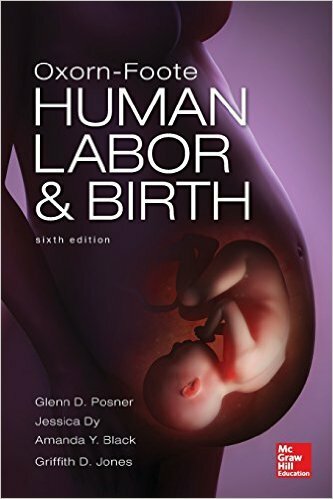 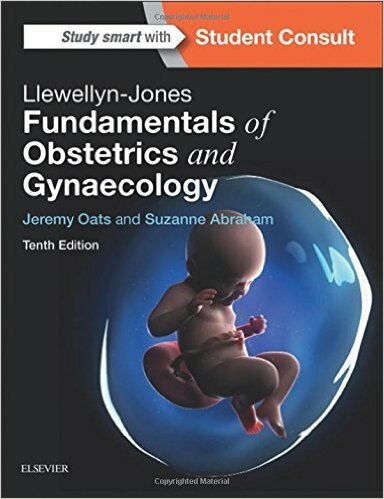 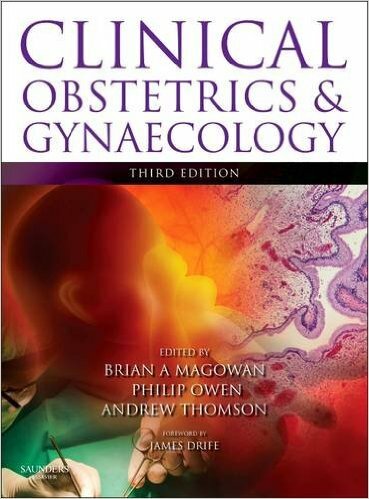 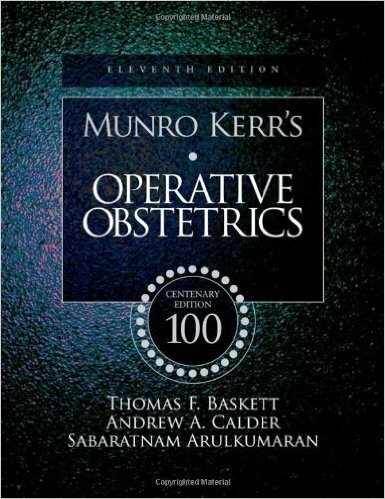 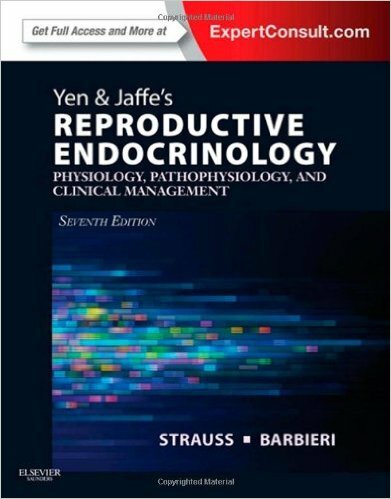 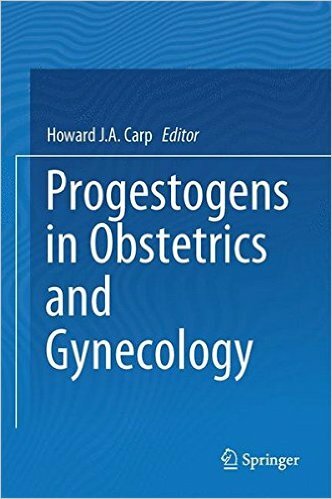 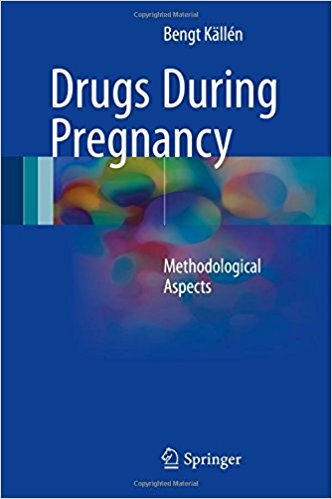 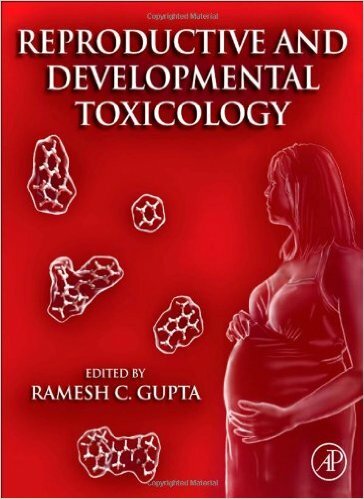 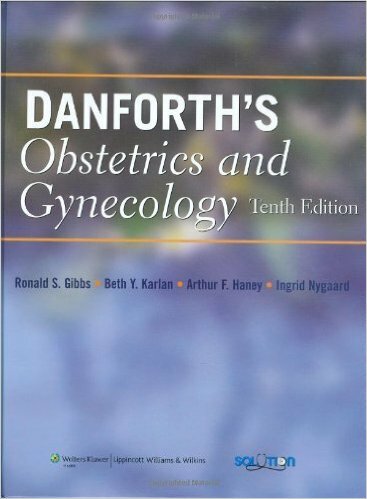 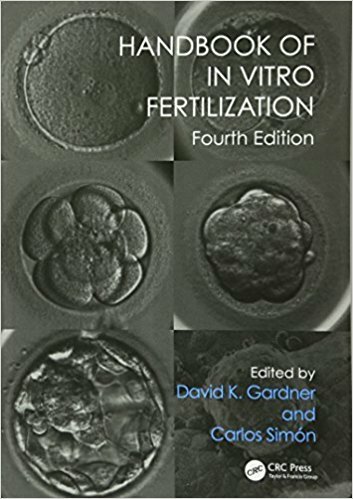 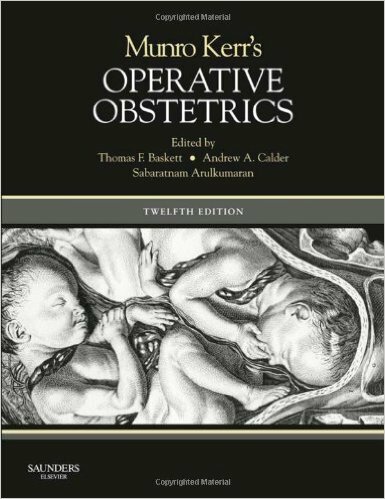 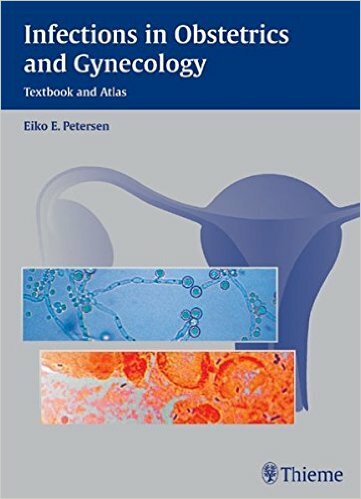 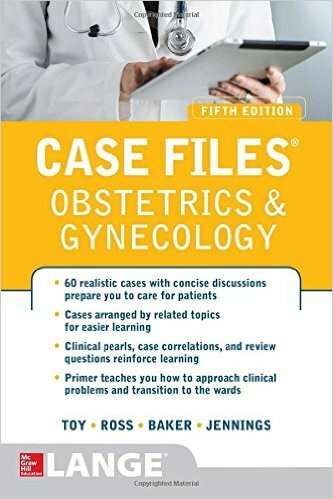 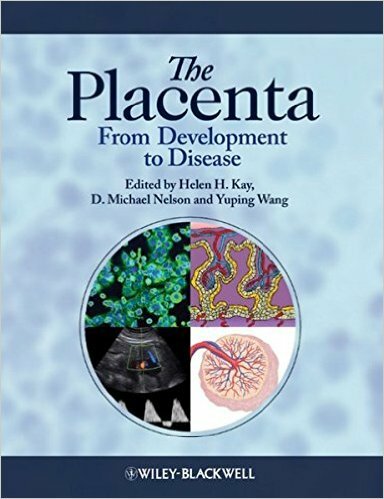 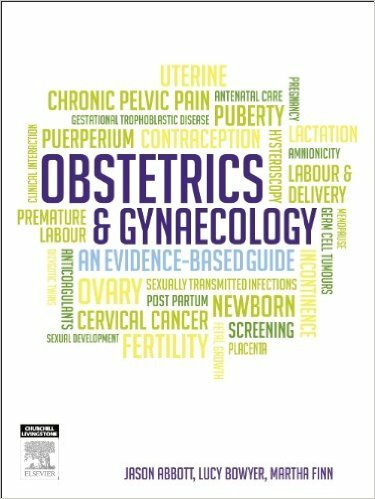 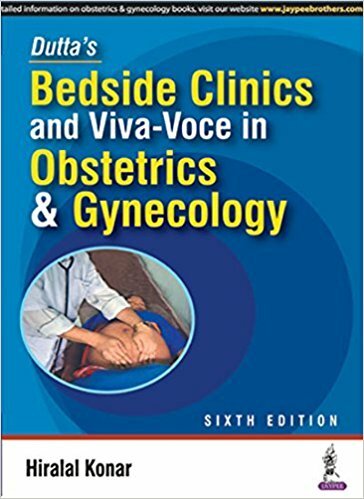 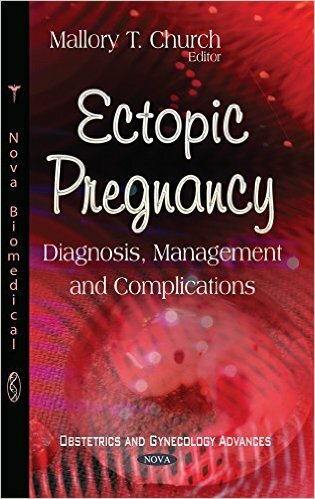 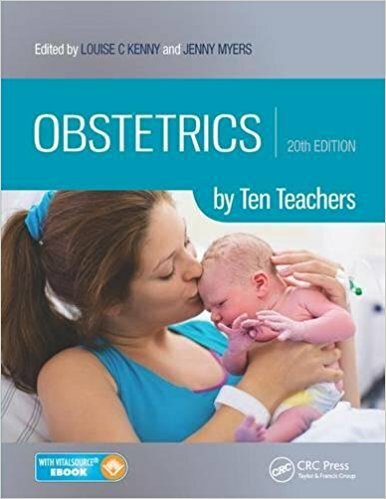 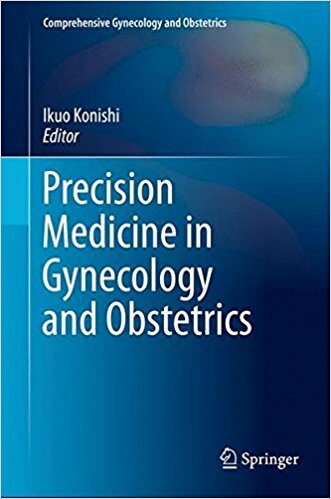 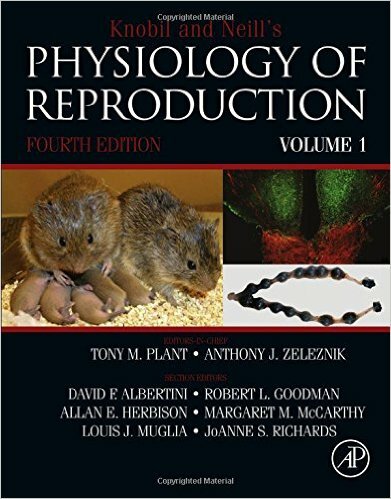 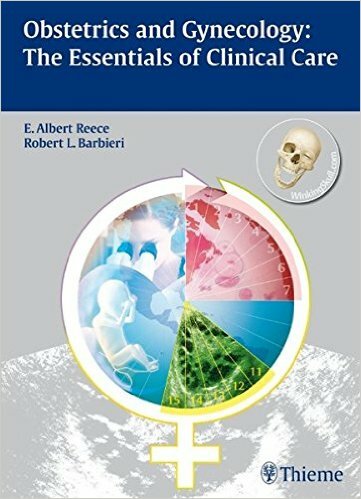 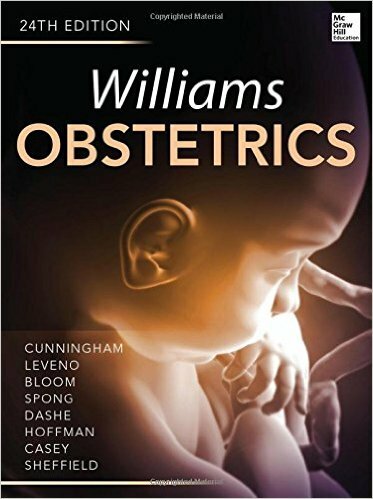 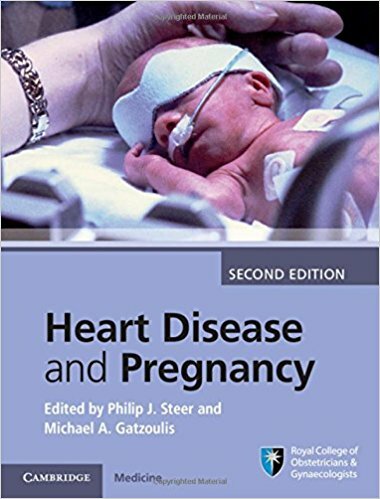 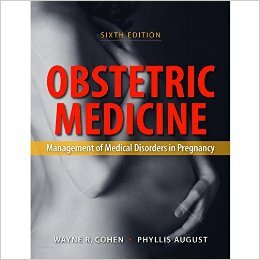 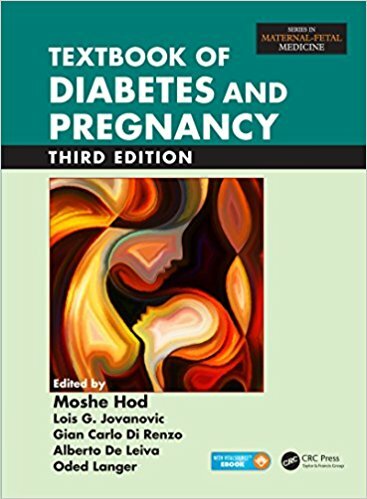 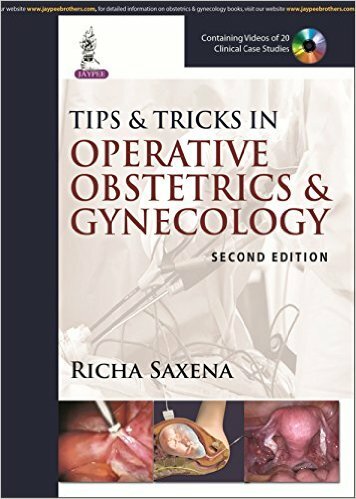 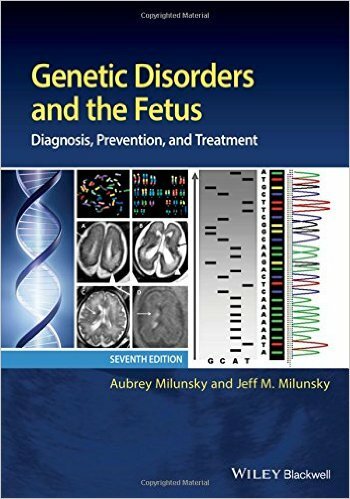 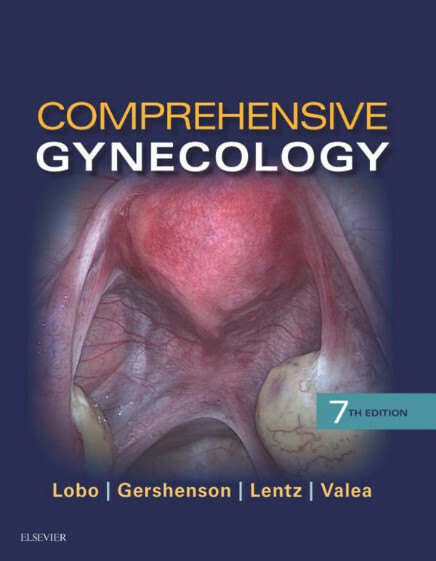 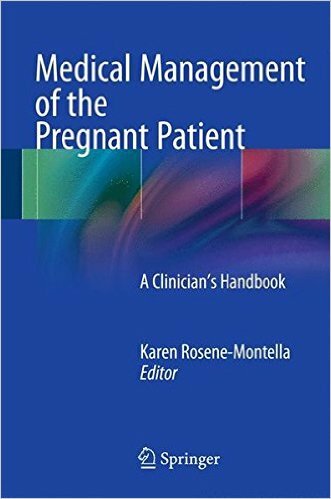 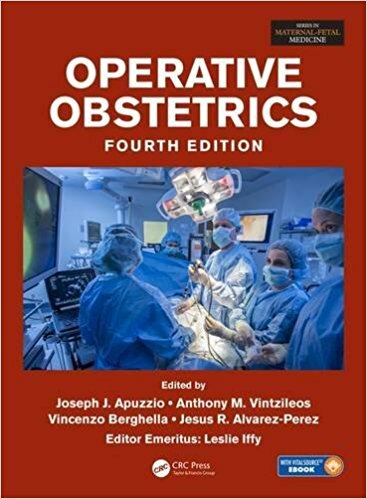 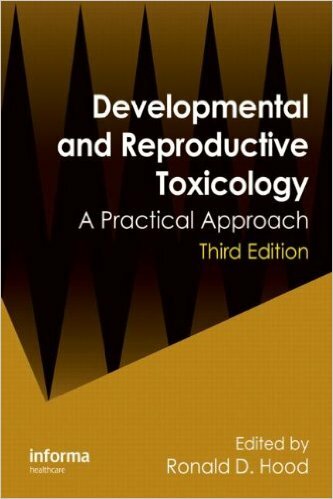 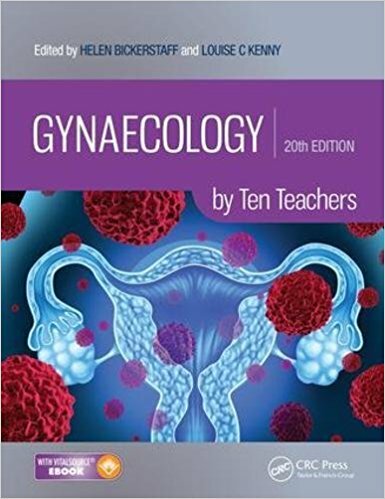 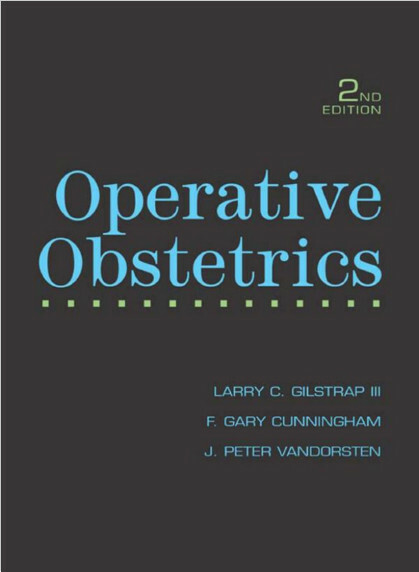 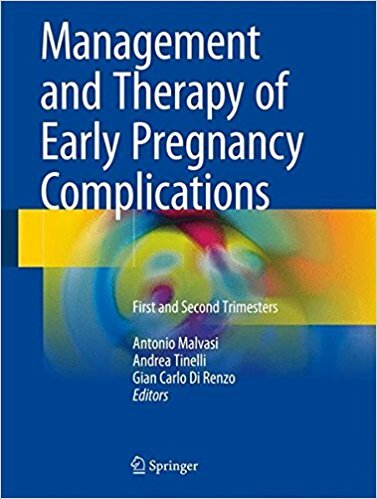 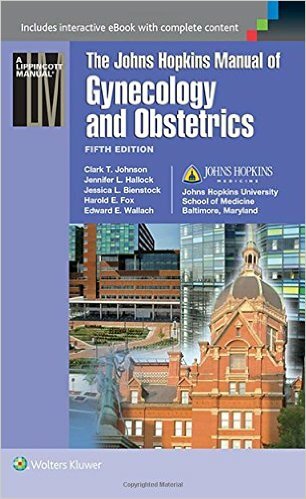 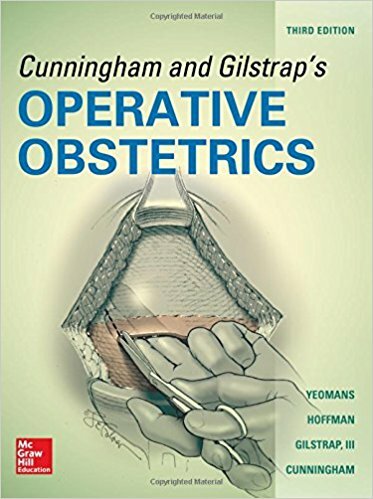 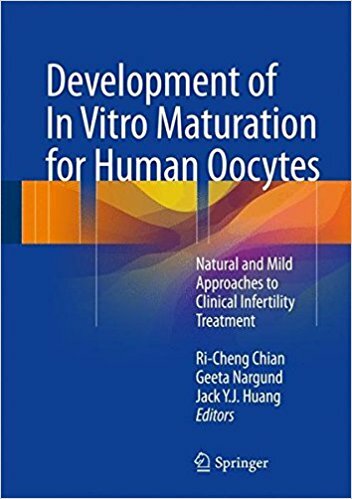 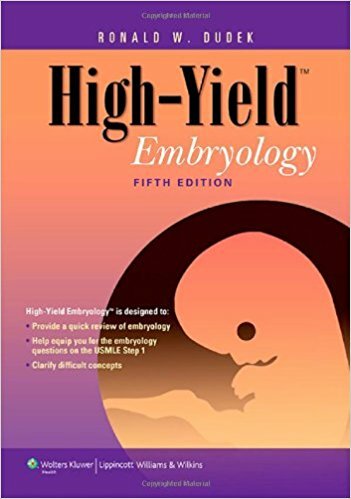 Each chapter includes 10-30 multiple-choice questions designed to test the readers understanding surrounding one obstetric topic. 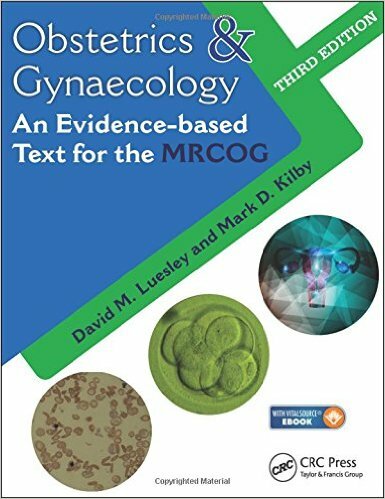 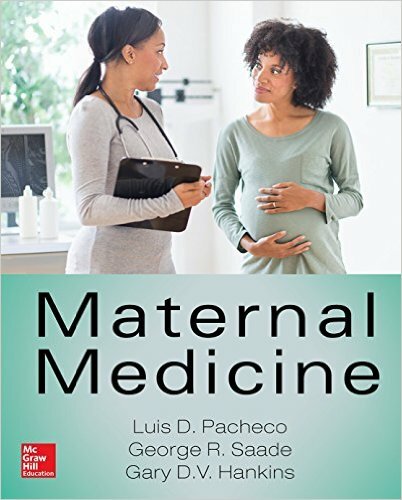 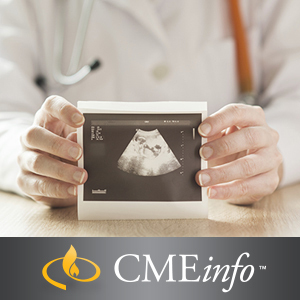 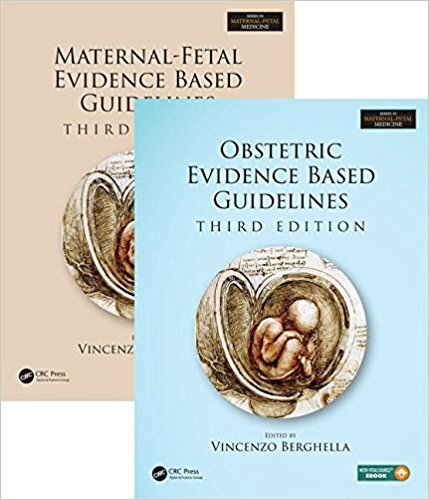 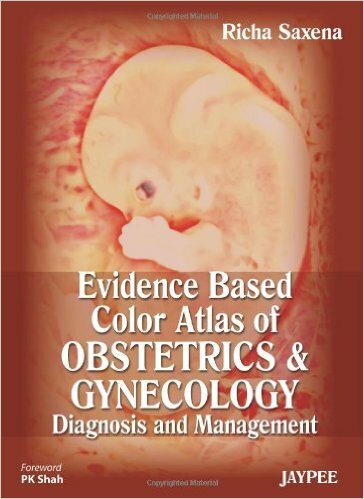 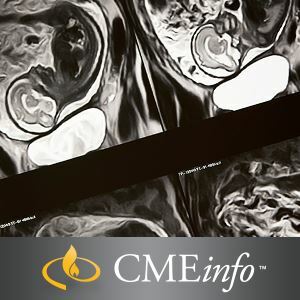 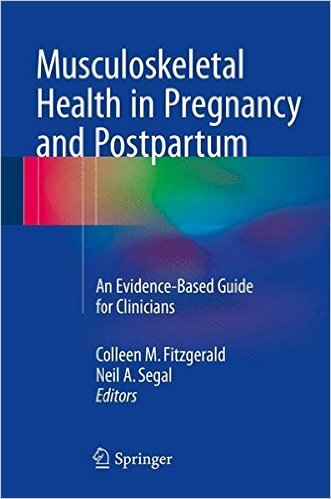 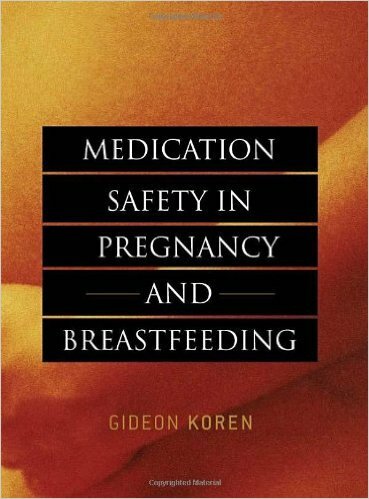 Based on all 45 obstetric based practice bulletins by ACOG, this text is designed to keep practitioners up-to-date with the latest evidence based medicine. 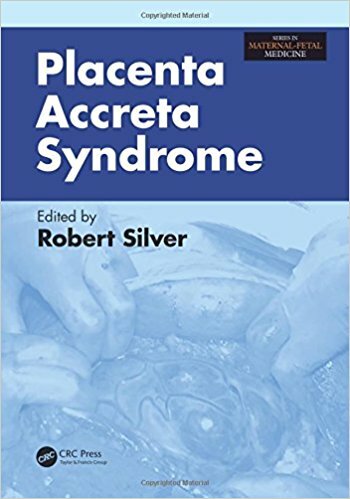 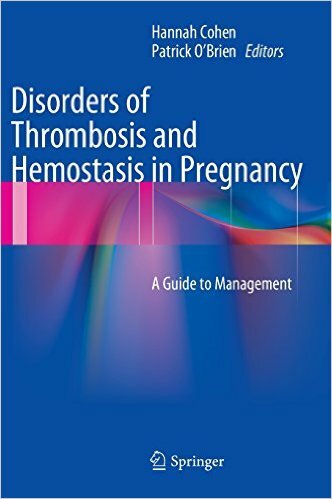 Sample topics include: anemia in pregnancy, screening for fetal chromosomal abnormalities, and vaginal birth after previous cesarean delivery. 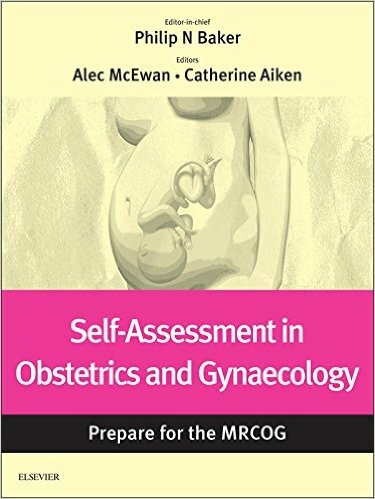 This is an ideal tool for attendings and clerkship directors who frequently test residents and medical students during rounds and in the classroom. 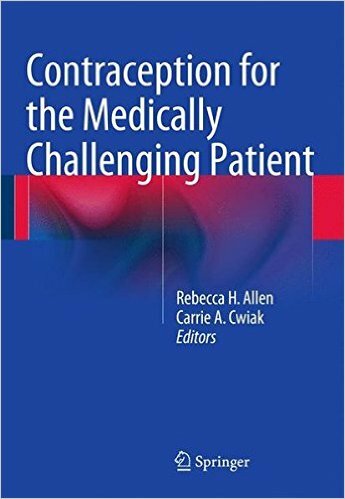 This review also proves useful for practicing physicians and physicians-in-training who want to self-evaluate their comprehension and study for board examinations.